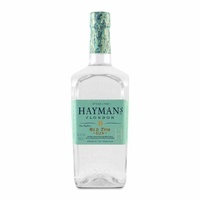 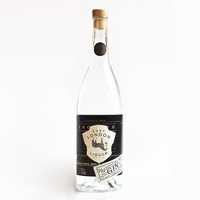 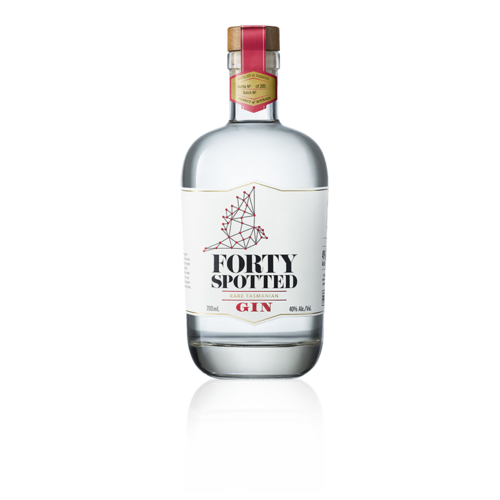 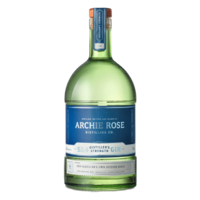 Produced at Lark Distillery in Hobart, this dry gin tips its hat to the dry gins of old while keeping its gaze fixed on its new world horizon. 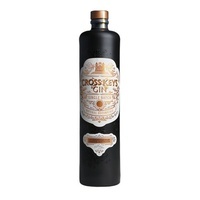 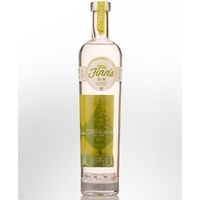 Typical juniper and citrus is married deftly with local pepperberry to create a unique drinking experience. 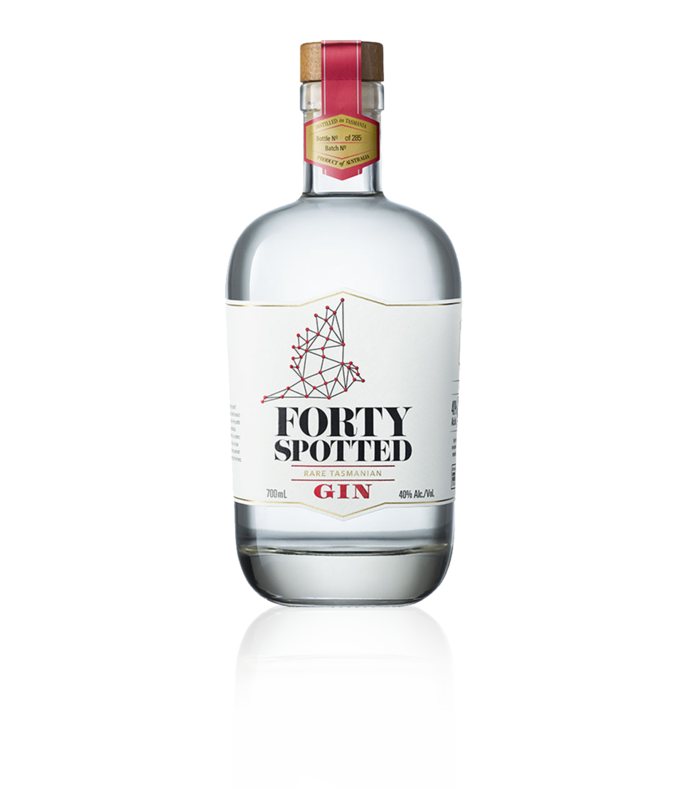 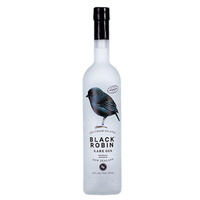 Named after Tasmania's rarest bird, the Forty-spotted Pardalote, this gin reflects that rarity in its ingenious balance between spice and citrus.